The Los Angeles Rams added two proven veterans to the defense this offseason, signing Eric Weddle and Clay Matthews. They also retained Dante Fowler Jr. and landed Blake Bortles, but the additions of Matthews and Weddle caught the attention of many. 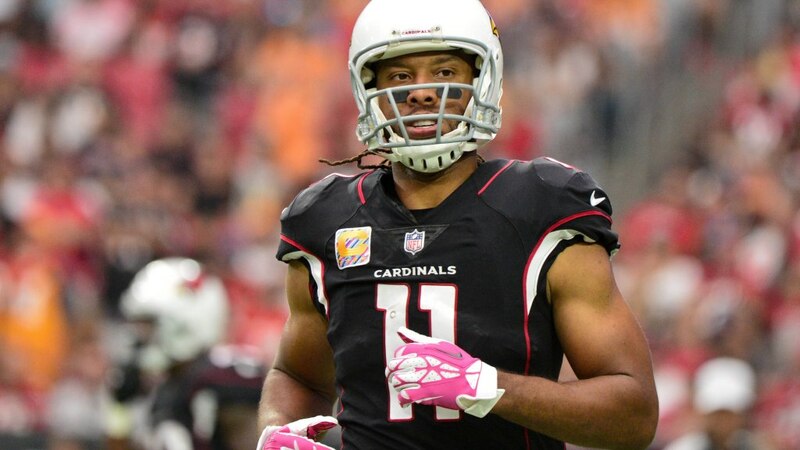 One particular player who took notice of the Rams’ moves was Larry Fitzgerald, wide receiver for the rival Cardinals. He’s faced both Weddle and Matthews on several occasions, and he’ll do exactly that twice in 2019 now that they’re in the NFC West. Needless to say, he’s not thrilled about seeing those two on the Rams’ roster. With the frequency in which Fitzgerald works the middle of the field, he’ll certainly see plenty of Weddle and Matthews coming at him. Fitzgerald has had plenty of success against the Rams in his career, hauling in 185 passes for 2,098 yards and 18 touchdowns in 30 games, going 17-13 in those starts. That success has been harder to come by in recent years with Arizona losing four straight games to the Rams, scoring just 25 total points against them. Perhaps the addition of Kyler Murray could change the Cardinals’ fortune against L.A.